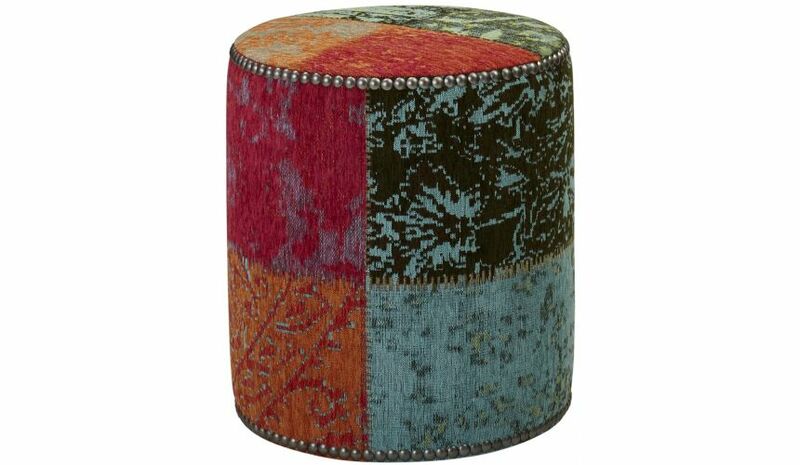 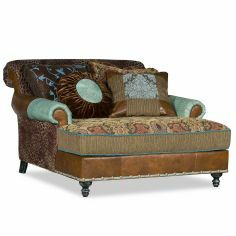 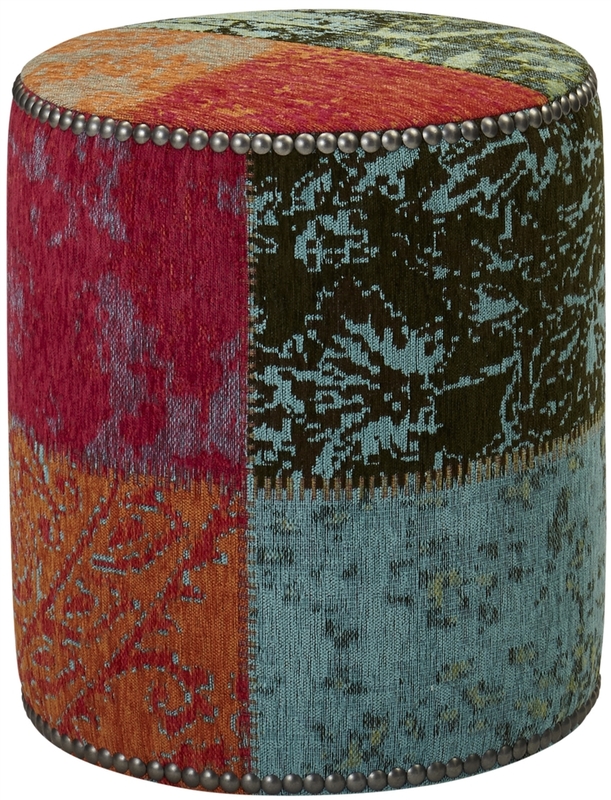 Infuse a dash of vibrancy into your interiors with this curio crayon accent ottoman. 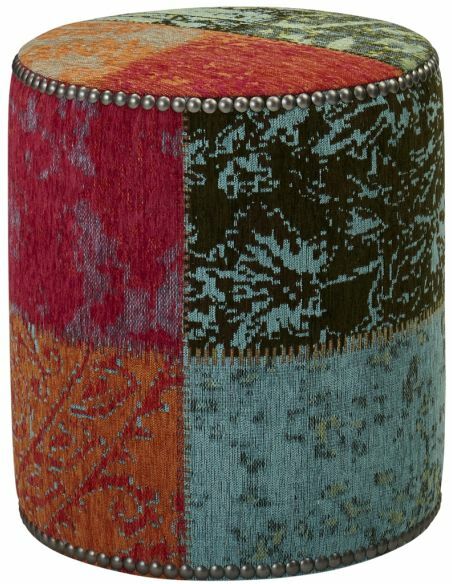 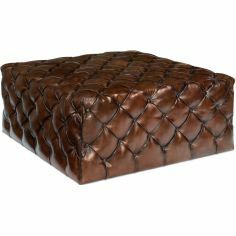 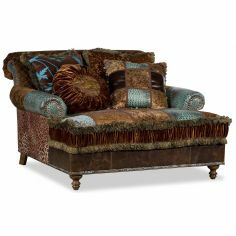 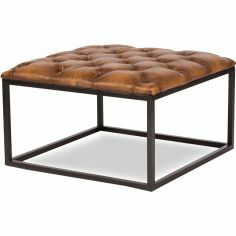 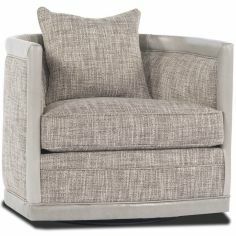 Wrapped in a curio crayon fabric, this ottoman can be an interesting addition to your living room, study room or even family room. 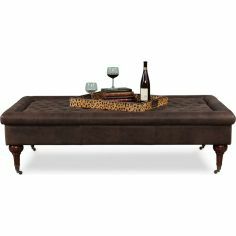 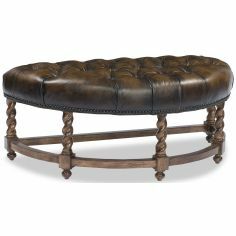 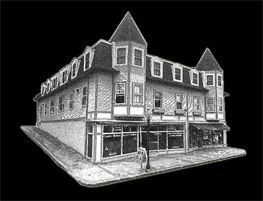 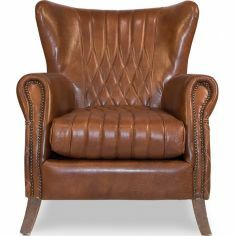 It completes its overall look with nail head trims in a complete boundary.